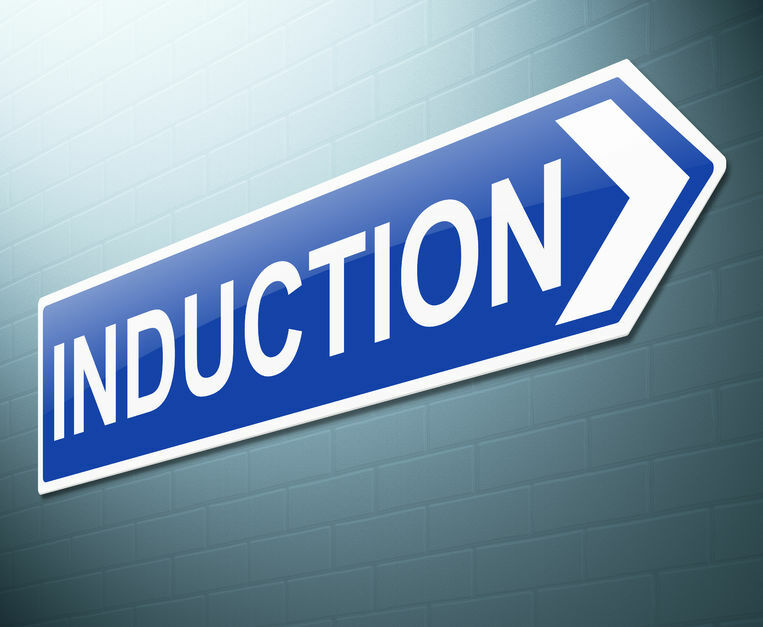 Induction Training is provided to all employees, free of charge, to equip them with the skills and knowledge needed to complete their duties. This is in addition to any accredited training completed. Sally and Anne take great pride in how Irish HomeCare trains our care workers and promote care work as a worthwhile professional career pathway offering many opportunities. Having been carers themselves they know how important this training is and also what it is like to be in the community as a care worker without the proper training. Many carers come to us from different career backgrounds e.g. they are starting out on a new career pathway or have raised their children / cared for family members and they now want a career. These carers have a very important quality, they have life experience. We want to nurture this experience and to guide our staff to become the best carers available. All new carers will be required to complete 2 full days of classroom training covering topics such as Manual & Patient Handling, Personal Care, Health and Safety Issues, and Abuse Awareness and Prevention, they will then complete 10 hours field training where they will accompany an experienced carer in the field to understand what is expected of them. Our training is designed to ensure all staff are given the skills and knowledge to meet the clients' needs. 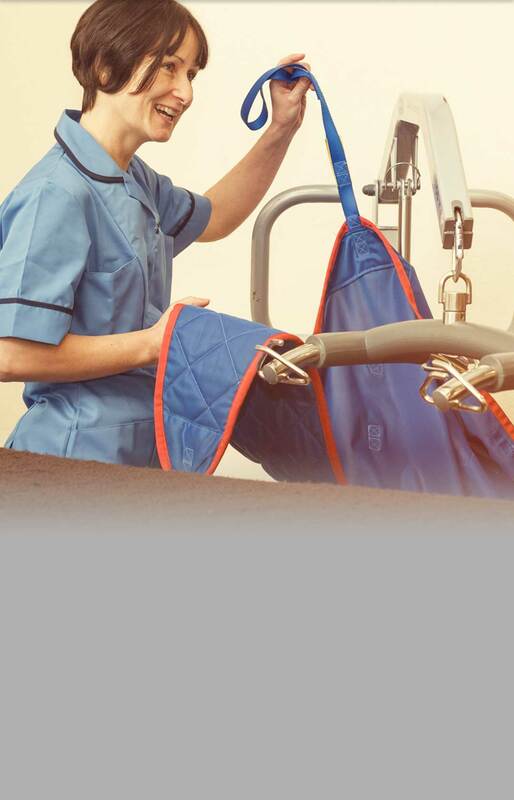 We also offer further training days to care staff on commencement of employment to enable them to have the knowledge and skills to deal with different illnesses and disabilities. Staff are also required to attend updates on training. Our in-house training is delivered by a highly qualified training team, who hold all relevant training qualifications and have the relevant knowledge and expertise to deliver excellent training. All Irish HomeCare training goes towards staff continual professional development.